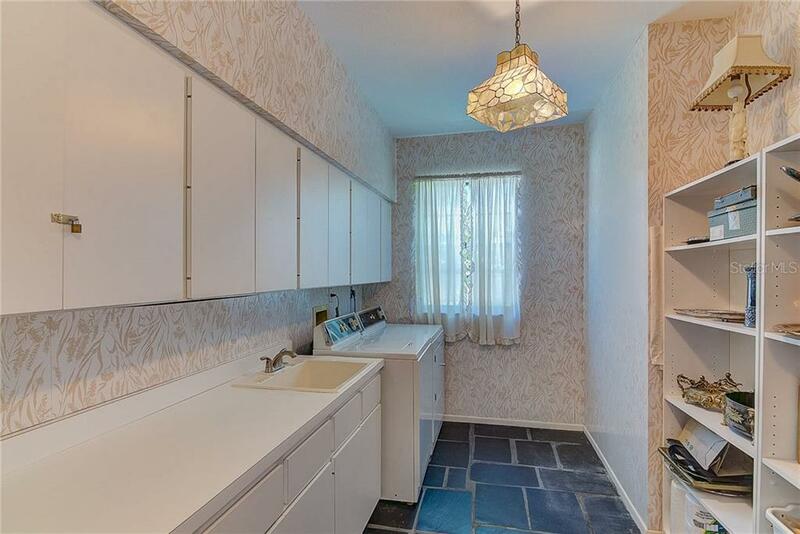 Ask a question about 3911 Spyglass Hill Rd, or schedule a tour. 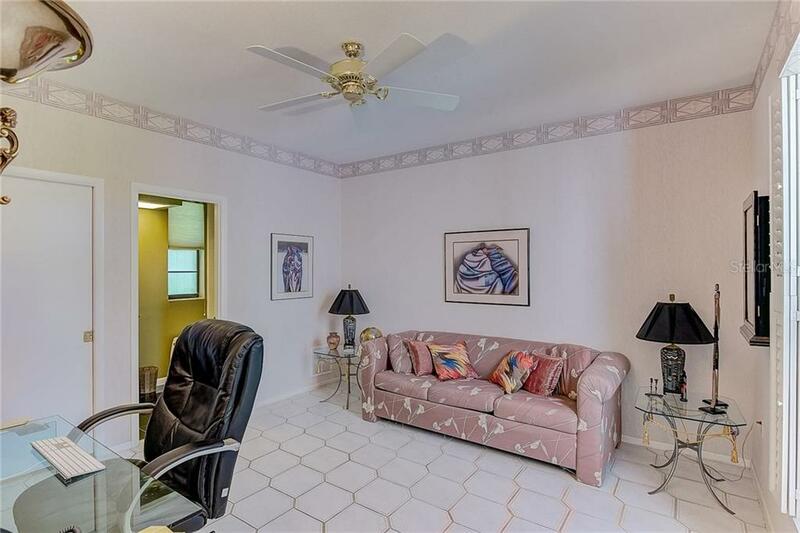 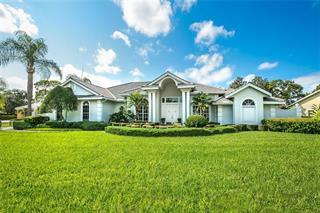 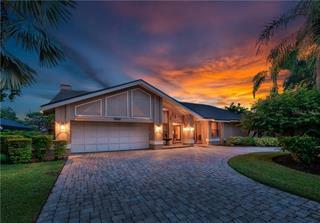 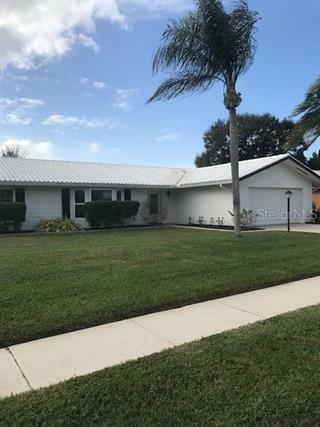 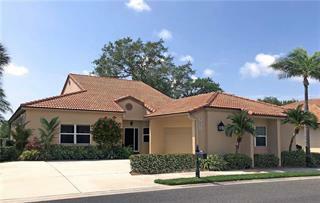 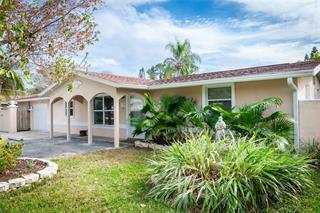 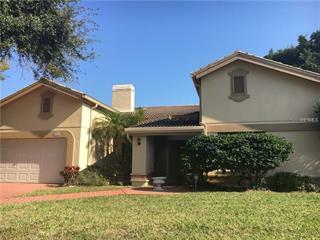 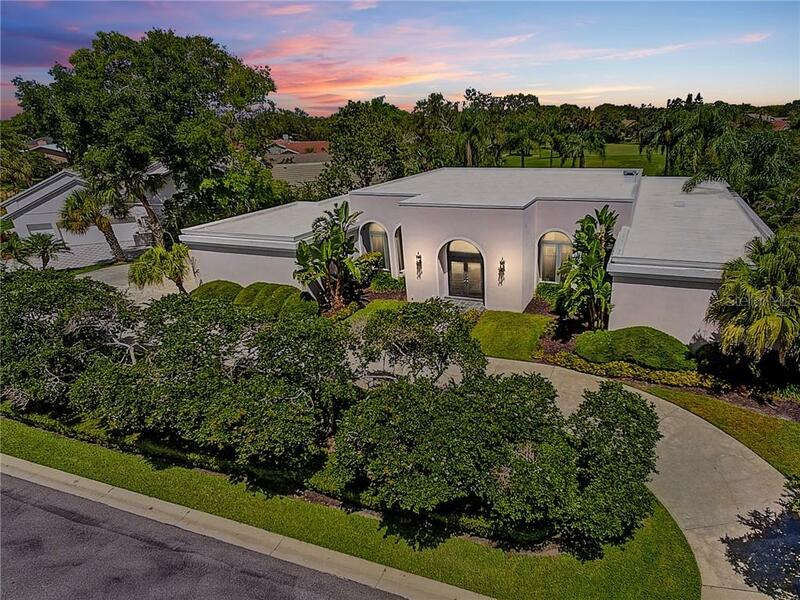 Elegant modern home located in the sought after gated community of The Country Club of Sarasota. 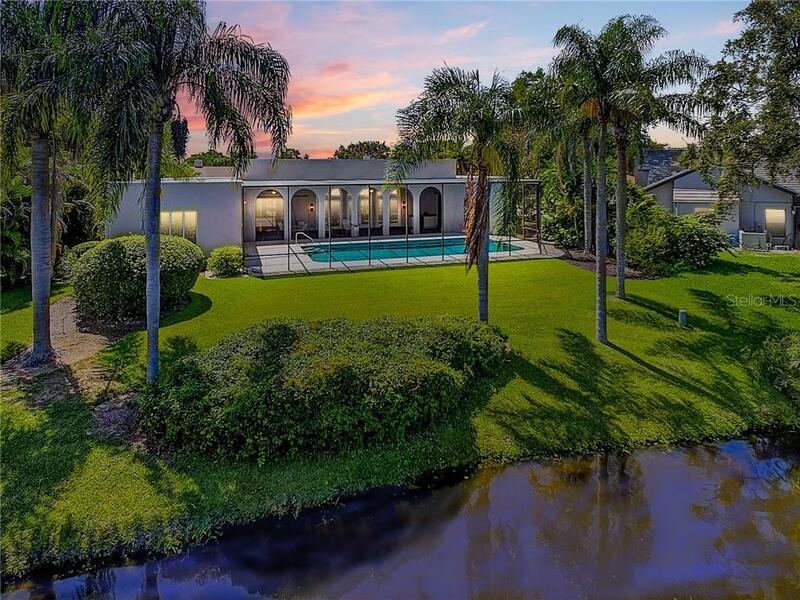 This museum-quality 4,100 sqft home was custom built by Ammon Schrock, one of Sarasota's most respected builders. 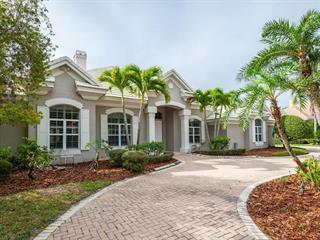 Hand-crafted double wrou... more.ght-iron doors lead to the great room & combines the Living & Formal Dining Room. 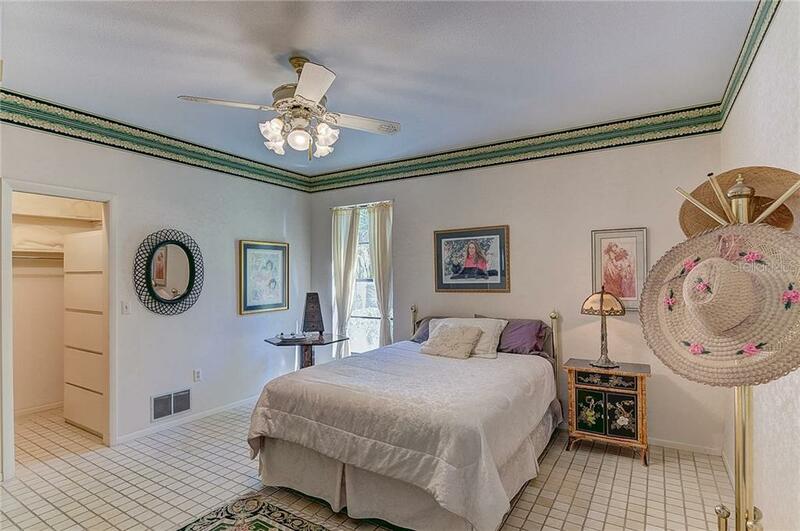 Open Floorpan w/ Hampshire slate, reminiscent of European manors & mansions. 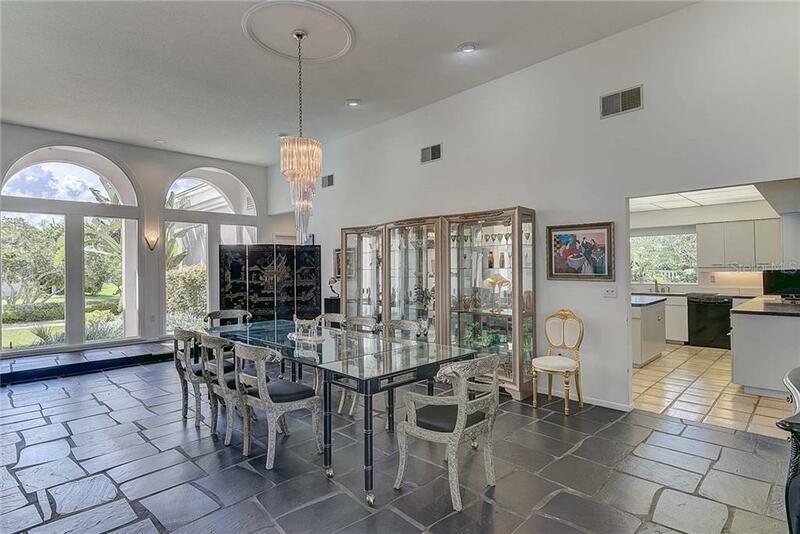 Twelve-foot ceilings w/ floor to ceiling plate glass windows allowing natural light to flow. 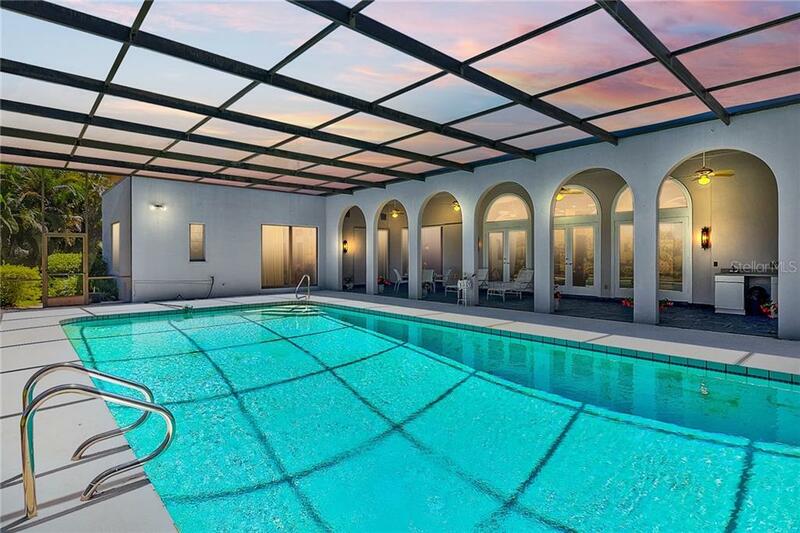 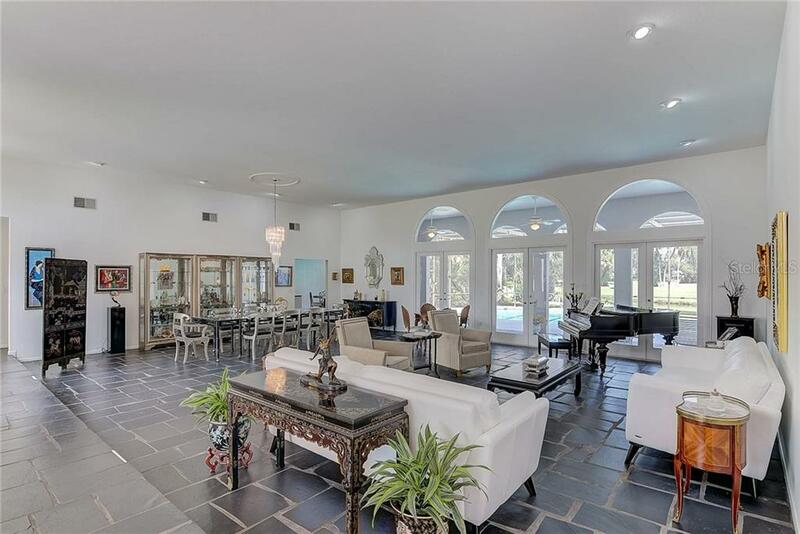 Tall French doors open to a covered loggia & oversized screened pool, ideal for entertaining. 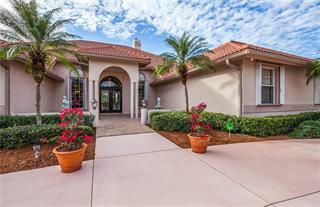 The landscaping on this oversized lot will leave you breathless. 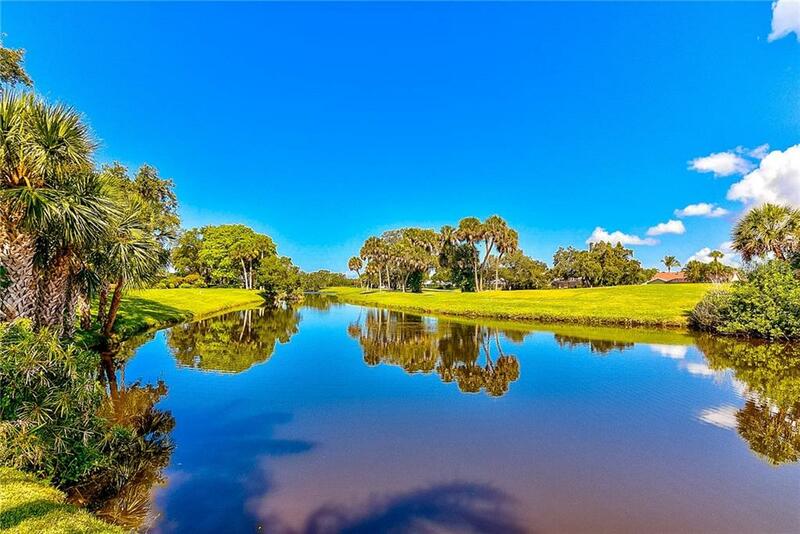 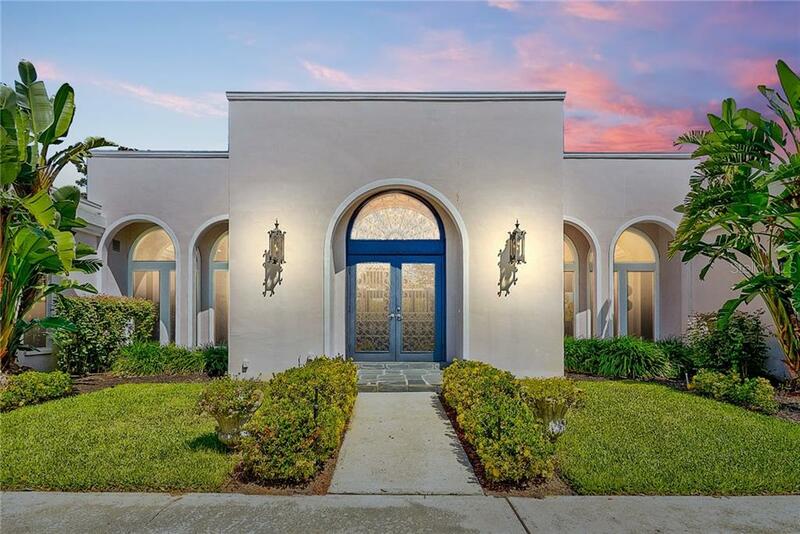 Watch the sunrise & sunset through floor-to-ceiling arches, Florida wildlife on the lake waters, & the Prestancia TPC 36-hole club golf course as your home’s backdrop. 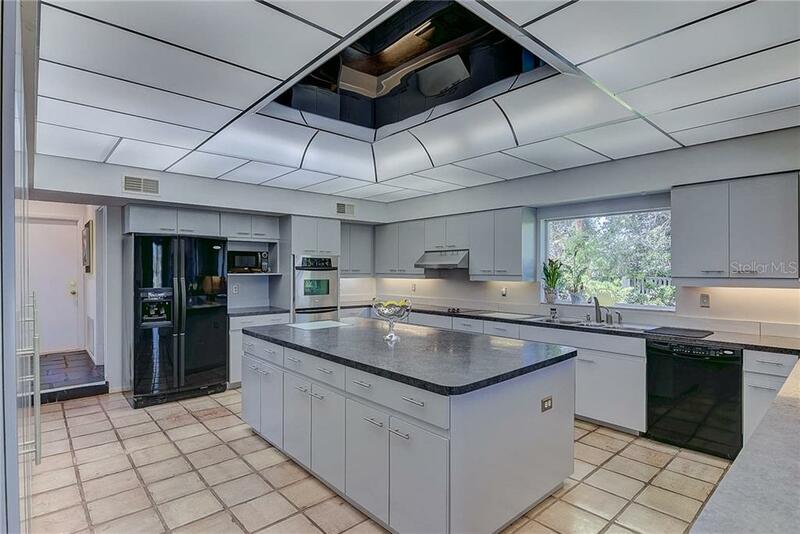 Adjacent to the great room is the expansive kitchen, w/ an inordinate amount of counter space, cabinets & pantries. 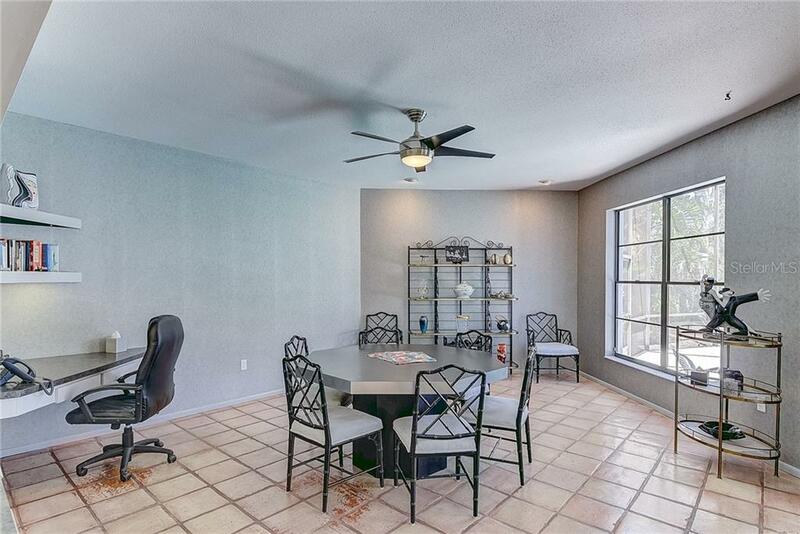 From the Kitchen & Breakfast Room you can see the pool, golf course, & lake water. 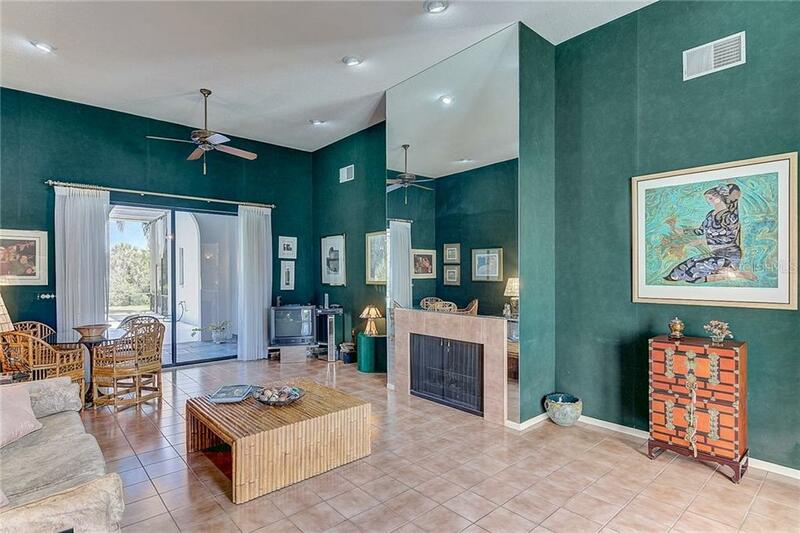 The Family room/library has an elegant glass mirror fireplace. 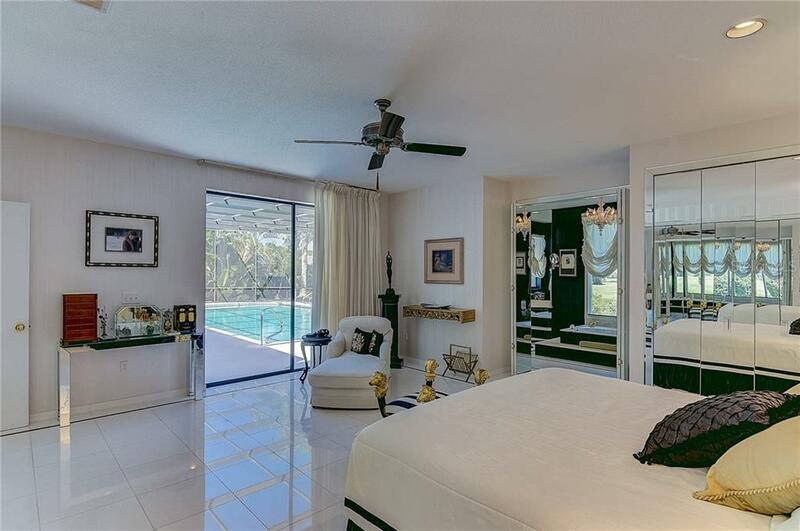 Generously sized bedrooms, one of which is ensuite & convertible as an executive office. 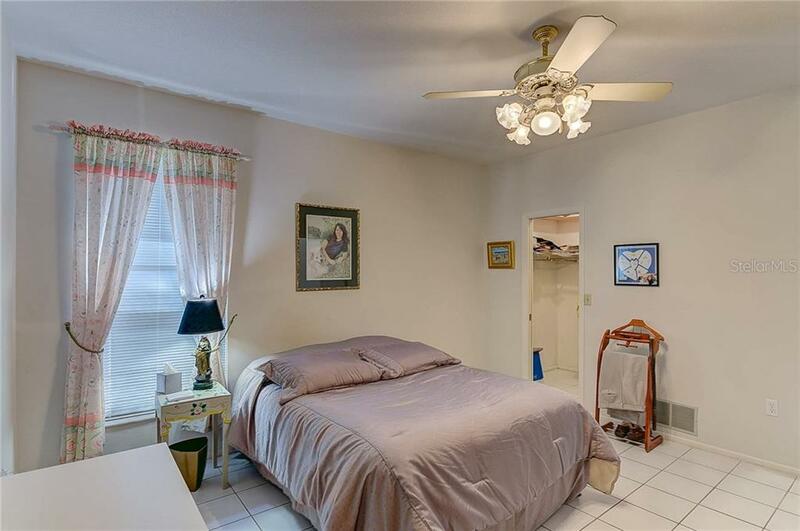 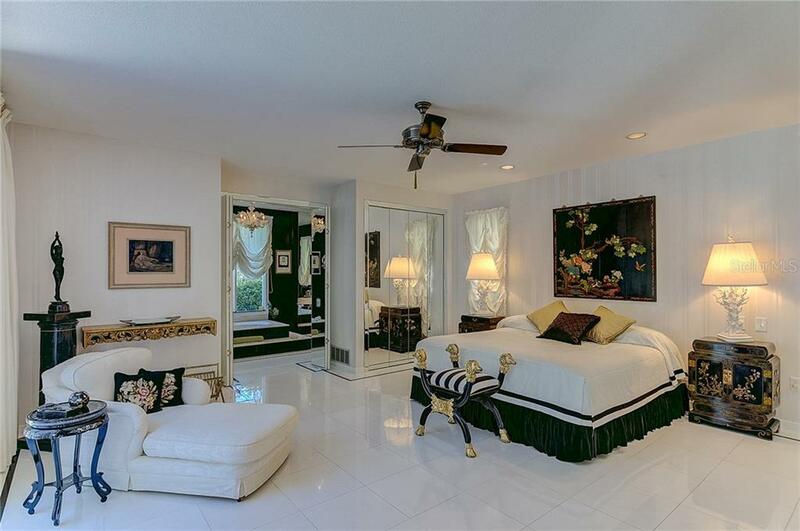 Spacious master suite w/ marble floors, built-in armoires & bathroom w/ double vanity, garden tub & separate glass shower. 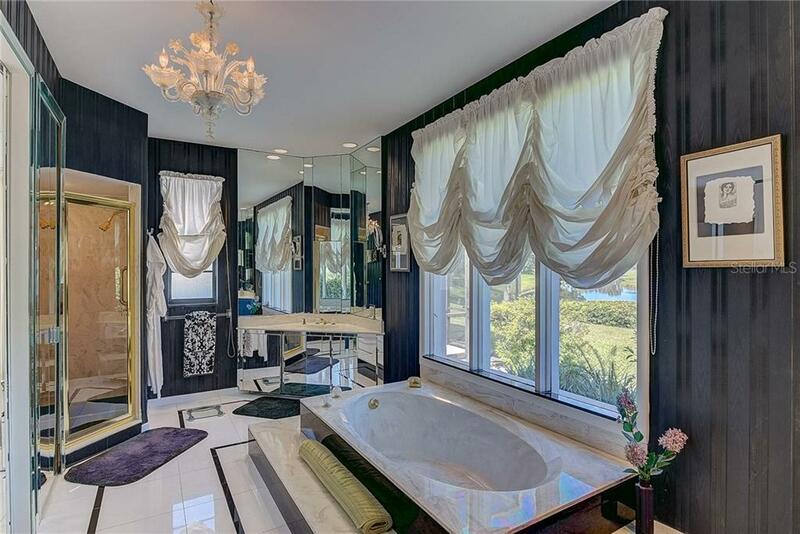 This unique residence was selected to be on the Junior League's Tour of Homes. 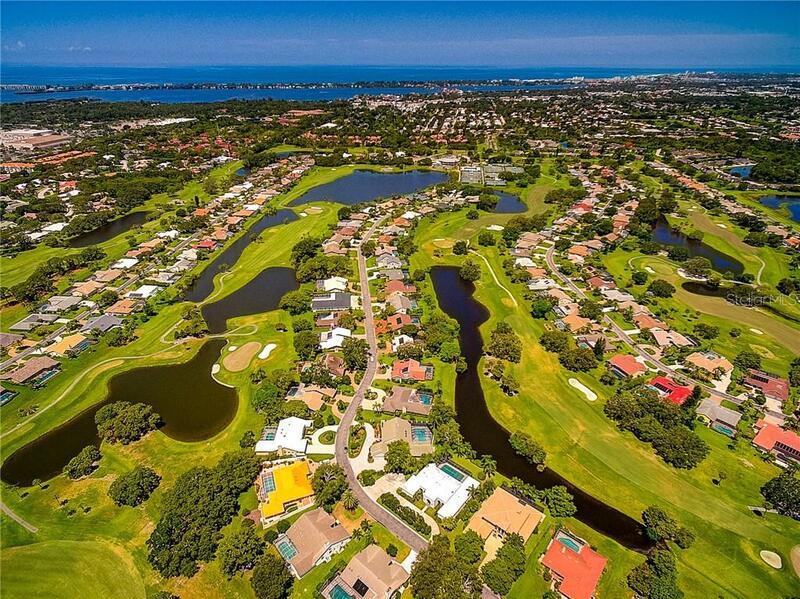 Well-kept community close to golf courses, Siesta Key beach, shopping, dining & the jogging/biking ‘Legacy Trail’. 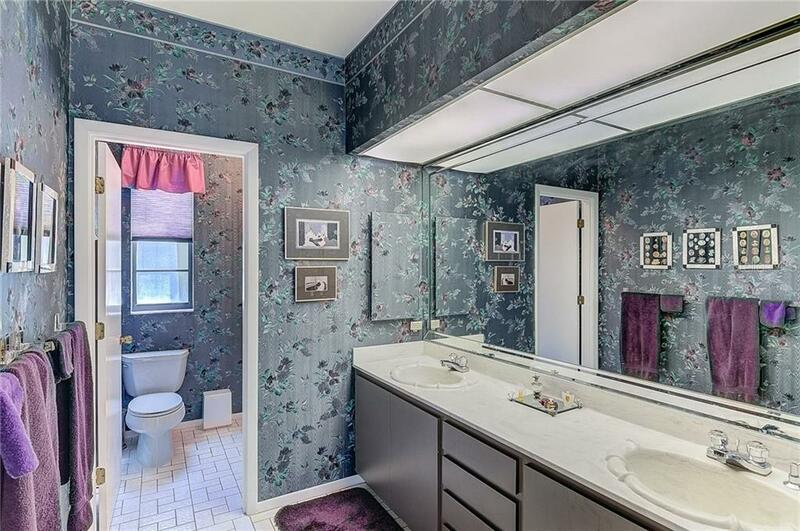 The I-75 is a quiet five miles away.